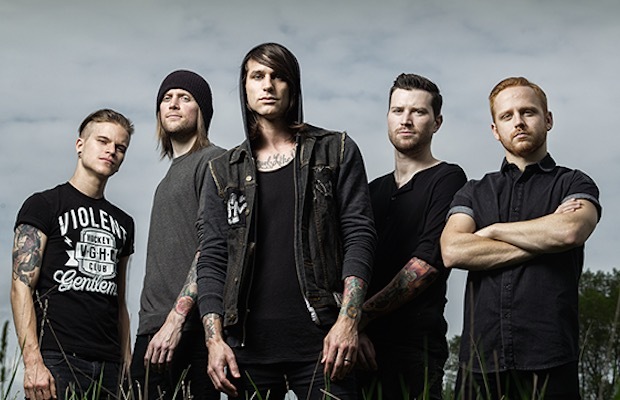 Rise Records is pleased to welcome Blessthefall to the roster. The band will release its label debut Hard Feelings on March 23. Hard Feelings was produced by Tyler Smyth, with additional production by Matt Good and Howard Benson. The album is available for pre-order here. The band have released the video for the new song “Melodramatic.” You can watch it here or by clicking the image below. Blessthefall will spend the months leading into album release on tour with Of Mice & Men, Cane Hill, and Fire From the Gods. All dates are below. As well as playing download Festival in the UK this June.